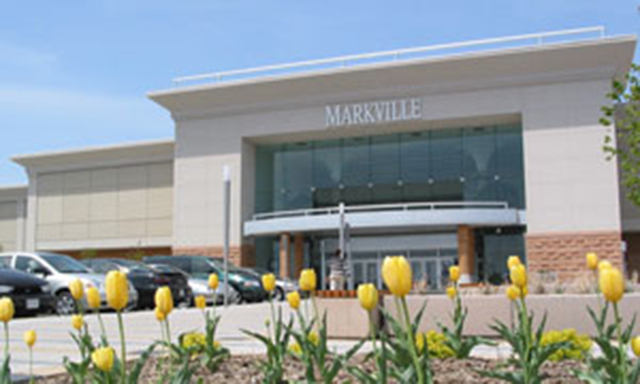 With over 200 Shops & Services, four dine-in restaurants and things happening every month. 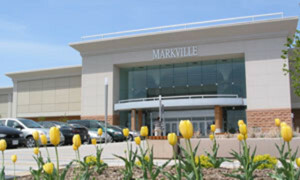 Be ahead of the fashion trends with Markville’s many brand name stores. For more information please call (905) 477 – 6600 or visit the website.